The Levys are working people. Since our earliest childhood we were exposed at home to the world of knowledge and ideas. 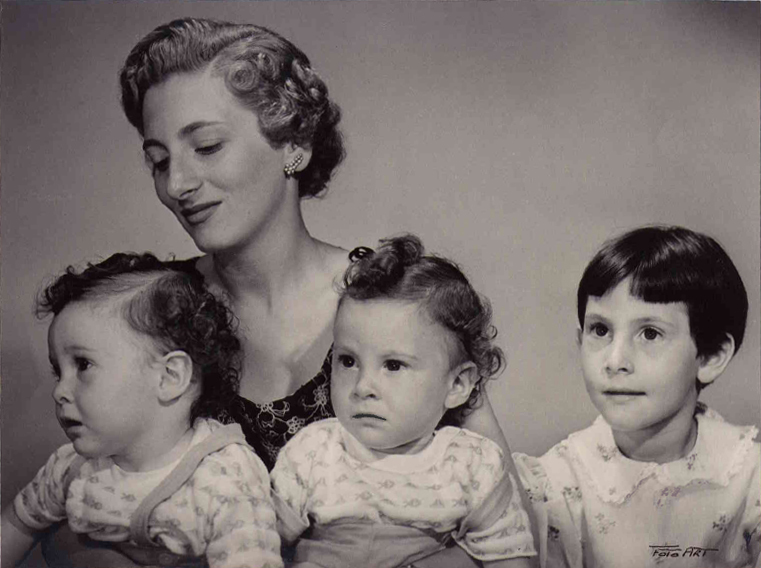 My mother Evelyne devoted the best years of her life to raise us. My father David was always a loving and respected role model. He taught us what we believe in while we grew up in a comfortable yet fair atmosphere. Both my parents shared a passion for music and literature. Is it possible to steal a bank in Peru and hide the evidence for a whole decade? Who were, and still are, those powerful interests for whom money means everything and the law does not count? Where are the hundreds of millions of dollars of a liquidation which, if they resurfaced, might bring the national financial system to its knees? Ante el Centro Internacional de Arreglo de Diferencias Relativas a Inversiones (CIADI), el 20 de julio del 2010, la ciudadana francesa Renee Rose Levy de Levi, invocando el Tratado de Inversión Perú – Francia, interpuso una demanda contra el Estado Peruano por la ilegal intervención y posterior liquidación del Banco Nuevo Mundo. El monto de la demanda registrada es de “2 mil millones de dólares o lo que resulte”. De igual manera, ante el Centro Internacional de Arreglo de Diferencias Relativas a Inversiones (CIADI), el 23 de mayo del 2011, la misma ciudadana francesa, invocando el Tratado de Inversión Perú – Francia, interpuso una nueva demanda contra el Estado Peruano por la confiscación de los terrenos de su propiedad en Chorrillos. El monto de la demanda es de “2,500 millones de dólares o lo que resulte”. Creating a bank and succeeding in the attempt is no easy thing to do. The endeavor requires not just money but, most of all, perseverance, honesty and responsibility. But there is an additional ingredient without which the task becomes impossible: Clear rules and a State that remains independent from economic power. At the beginning of the nineties, Peru lived through a deep economic and political crisis. President Alan Garcia’s first term in office from 1985 to 1990 had been, to put it in a nutshell, a disaster. When Alberto Fujimori was inaugurated on July 28th, 1990, he found a country in shambles, penniless, regarded as a pariah by the international community and shaken by the Shining Path, a bloody terrorist movement, that was almost on the verge of taking over the national capital. 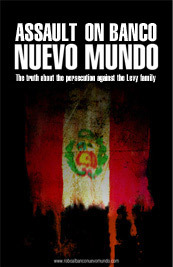 Peru’s political crisis at the beginning of the nineties was peculiar. On the one hand, political parties traditionally represented in Parliament had been sidelined after President Fujimori’s self-coup of April 5th, 1992. On the other, the country’s economy was crumbling. Under such circumstances, investing in a bank amounted to taking a huge risk that may compromise even one’s own physical integrity. Despite such state of affairs, my father, with his children’s backing, decided to further bet on Peru.